Celebrate 75 years of the legendary Amazon princess and explore all aspects of the world of Wonder Woman, from the Golden Age to the Rebirth storyline. 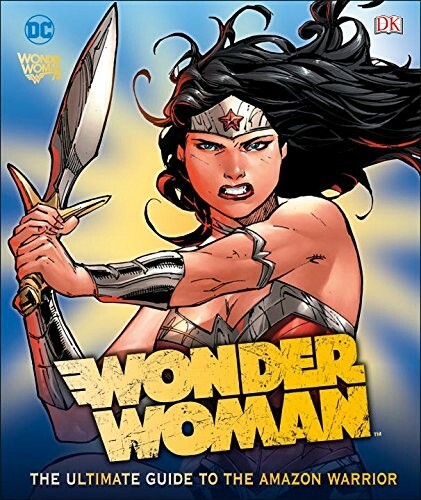 Wonder Woman: The Ultimate Guide to the Amazon Warrior showcases stunning Wonder Woman comic artwork and examines iconic characters as well as key issues and story lines. 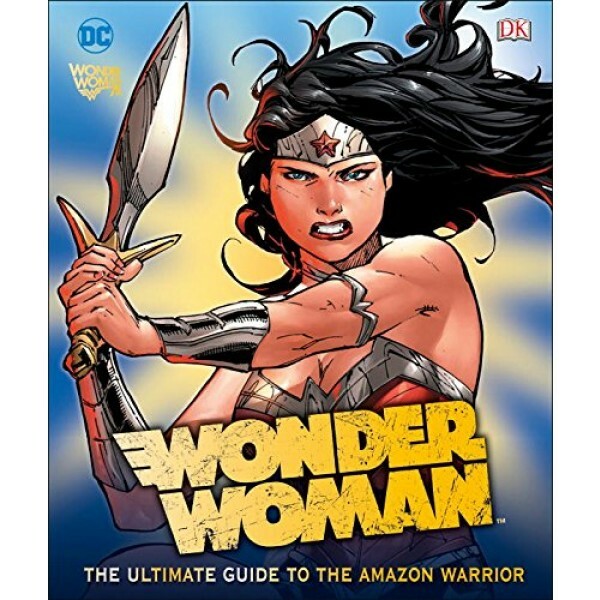 Packed with information on allies, enemies, locations, and much more, Wonder Woman: The Ultimate Guide to the Amazon Warrior is a must-have book for fans of DC Comics, Wonder Woman comics and characters, and the Justice League of America. For more books, toys, and other products for Wonder Woman fans, visit our Wonder Woman Collection.